The multidisciplinary off‑site symposium surveys the general principles behind the emergence of industrial heritage, which are at the same time the basic principles of industrial civilisation—the rationalisation, specialisation, standardisation, and global transfer of experiences. 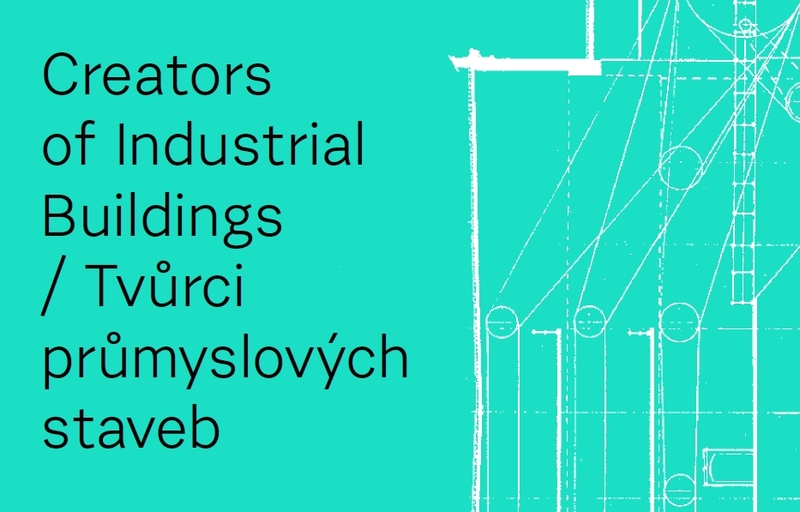 It seeks to grasp industrial structures as complex, individual works, and to study their origin and authorship—the design work of mill architects, factory designers, construction companies and “büros”. Held by the Research Centre for Industrial Heritage of the Faculty of Architecture at the Czech Technical University in Prague in the cooperation with the Czech National Committee of ICOMOS within the project Industrial Architecture: Monuments of Industrial Heritage as Technical‑Architectural Works and as the Identity of a Place, supported by the Applied Research and Development of National and Cultural Identity Programme (NAKI II) of the Ministry of Culture of the Czech Republic. Programme and other informations are available on Symposium 2018 microsite.